Apple has confirmed that iOS 12 will launch on Monday, September 17th. 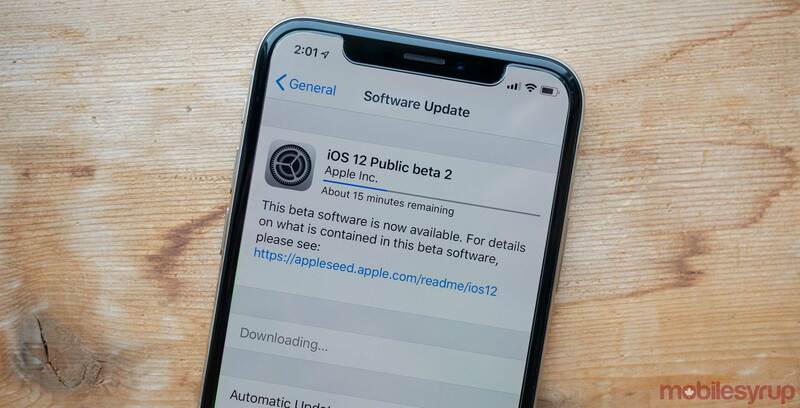 The next version of the operating system has been in beta since June, but this marks the first time it will roll out to all users. Some of the most significant features in iOS 12 include animated Memoji that can act out a user’s facial expressions, the health-centric Screentime app to monitor device usage and the 32 participant-capable Group FaceTime.